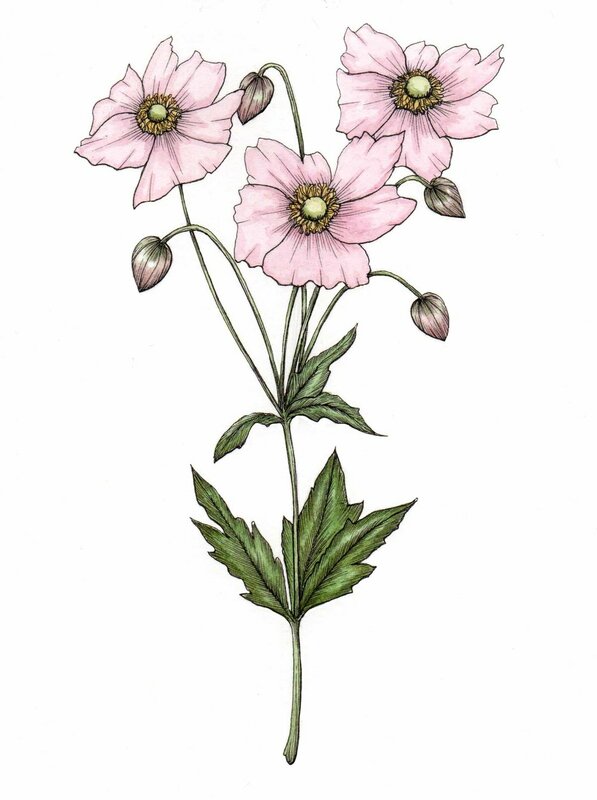 Our favourite late summer blooms for TOAST magazine. 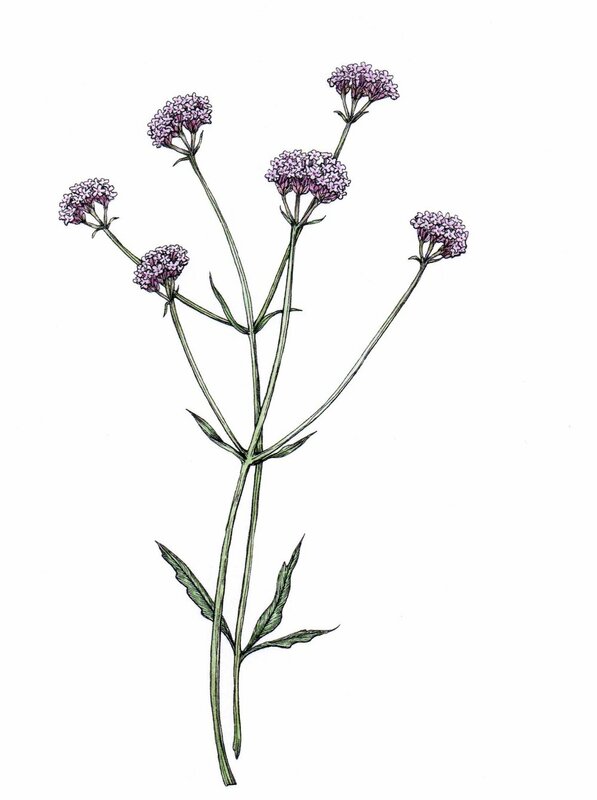 We use verbena as a filler thanks to it’s small purple cloud like blooms. It’s a terribly useful flower and we would add it at the end of arranging to give a display texture and depth. It’s great cut short in low vases but also keeping it tall (can grow up to 2m!) in large displays. Verbena lasts well in water, at least 5 days and the bee’s love it!! Dahlias are full of character, from spiky prongs, to tightly packed pom poms, to perfect water lily shape. We have eight plants at the cutting garden this year and can’t wait to add more next year. They come in a firework display of colours: neon yellow, acid orange, perfect each, blood red, bubblegum pink, dark aubergine and nearly black. Their incredible colours and textures mean they are perfect for all sized displays. They don’t have a very long vase life. Not a pretty name for such a pretty flower! We love the paper thin delicate scabious which come in white, icy blue, the palest of lilacs and royal blue. 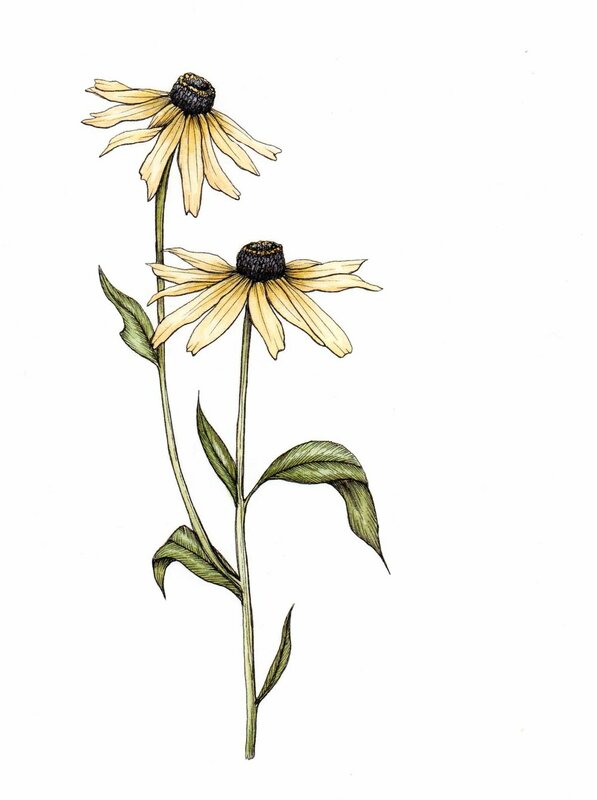 They have tall sturdy stems and work perfectly in a big jug or large vase. This year we have grown the ‘pin cushion’ variety which are smaller and rounder in shape. They come in dark plum, white, peach, red and pink. They grow vigorously and the more you pick the more they flower. We like using these in bridal bouquets and table arrangements. The ultimate autumnal flower with it’s orange, gold, yellow, ochre and rust palette. They are tall and strong and have a long vase life. They tend to turn the water murky so make sure you clean your vase often and you can always put a touch of bleach in the water to help keep it clean.